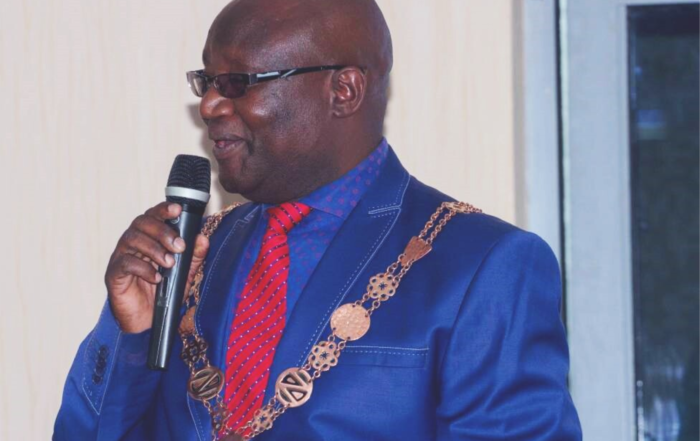 Copperbelt Youth Chairperson Don Mungulube has distanced the youths on the province from the PF militia issuing threats at National Democratic Congress leader Chishimba Kambwili. Mr Mungulube assured the people on the Copperbelt that the PF will remain a disciplined party. “We the Patriotic Front youths on the Copperbelt would like to categorically distance ourselves from a video that has depicted some youths insulting the NDC Leader Mr Chishimba Kambwili. “We have seen the video which is in bad test and promoting violence. But like our party leadership on the Copperbelt through our provincial Chairman Mr Nathan Bwalya Chanda, we have always preached peace. It is for this reason that we call on the Zambia Police to investigate this matter and ensure that those identified in the video brought to book,” he said. He said the PF leadership through our President and Republican President Edgar Lungu has promoted peace and issue based campaigns. “As a party on the Copperbelt, we categorically distance any involvement of the insults. We have conducted our investigations and we don’t have any of the people in the video as our members. The conduct of the youths in the video is unZambian, un Christian and unpatriotic. As peace loving members of the party we condem that in strongest teams. “We want to assure the people of the Copperbelt that the PF will remain a disciplined party. These are works of our enemies and wants to blame on us. Our Chairman has emphasised the need to exhibit high levels of discipline,” he said.